February 14th is nearly upon us, and whether or not you celebrate Valentine’s Day, it’s an excellent excuse to make dinnertime extra special. "Fancy" doesn't have to mean fussy, though. That's why we’ve put together a selection of simple, delicious meals that will impress whoever you’re treating (even if it’s yourself!) in just a few ingredients. As an added bonus, each is balanced with lean proteins, healthy fats and produce, so go ahead and enjoy that second glass of celebratory wine. February 14th comes but once a year, so enjoy these Valentine's Day menu ideas and make it one to remember. Simple but flavorful, this salmon from Recipe Tin Eats is restaurant-quality with none of the restaurant-style clean-up. Pair it with veggies and coconut rice and you have a meal fit for Cupid. Entirely simple but looks nice and fancy, this flavorful pasta dish from Well Plated pairs great with just about any wine. Perfection. This roast chicken from The Kitchn is a cooking classic, with almost no clean-up. Plus, you'll get to teach each other what a gremolata is! If ever there was an occasion to make mussels, it’s Valentine’s Day. Check out Jamie Oliver’s easy, delicious take on the dish. For a vegetarian twist, Ciao Veggie’s super simple vegetarian lasagna is as comforting as it is delicious: who says celebratory food has to be complicated? Pair with a green salad. Because you’ll need dessert. 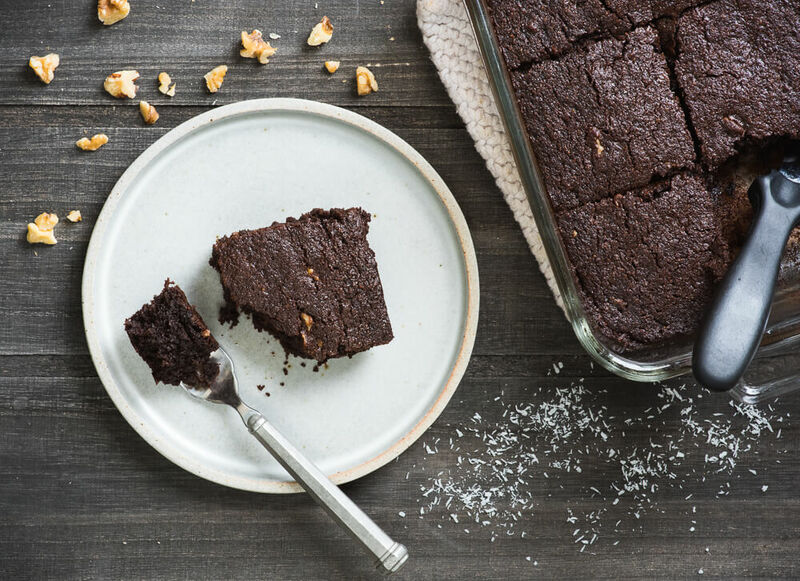 Baker by Nature has you covered with these limited ingredient chocolate-peanut butter bites.